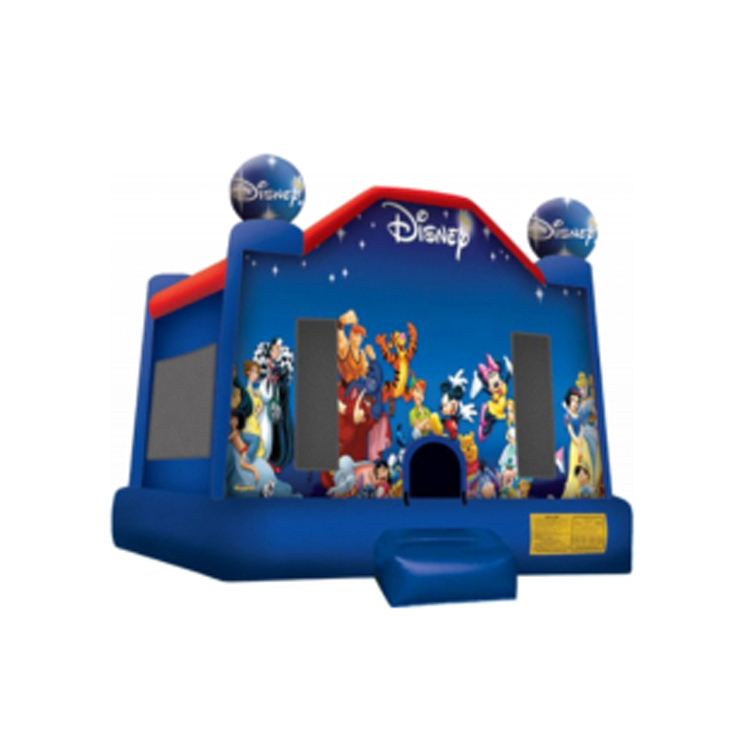 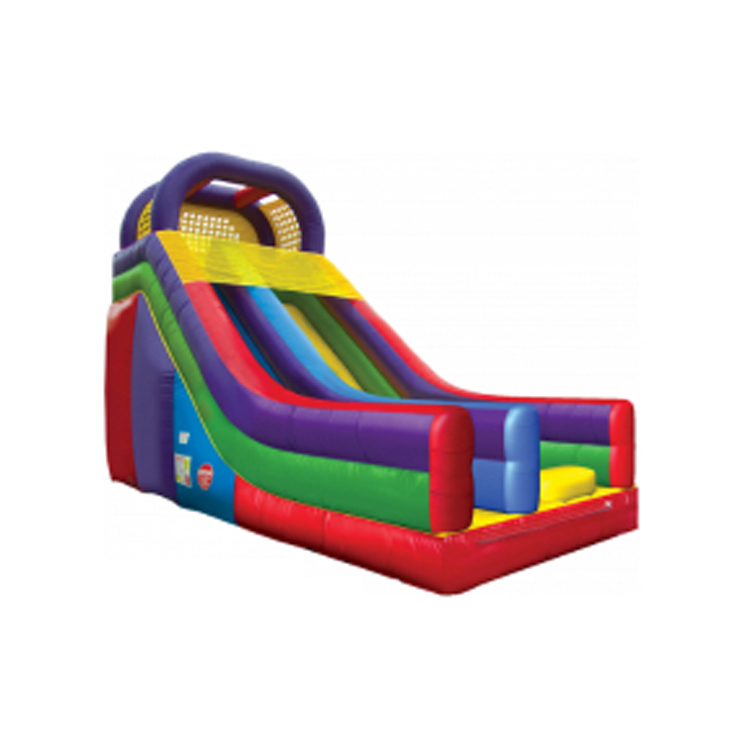 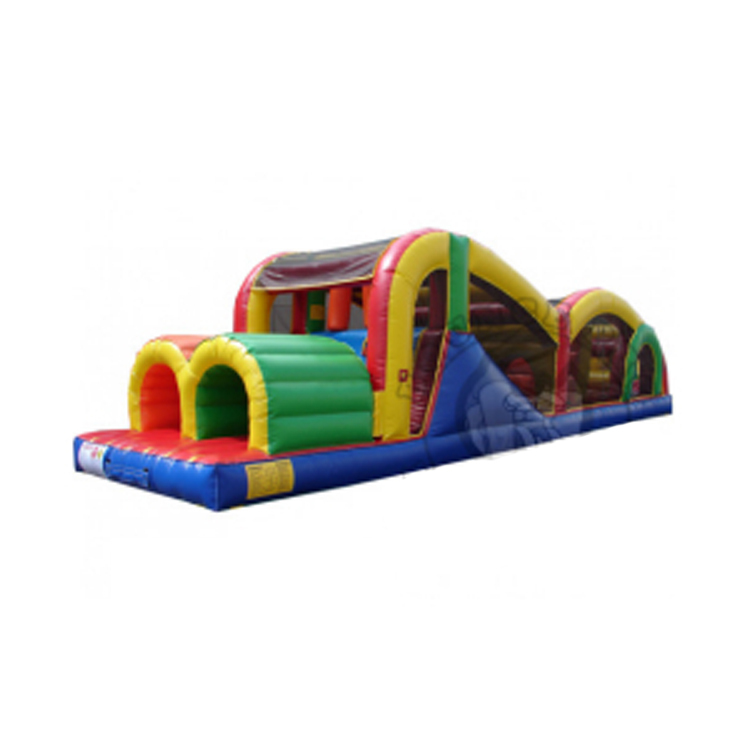 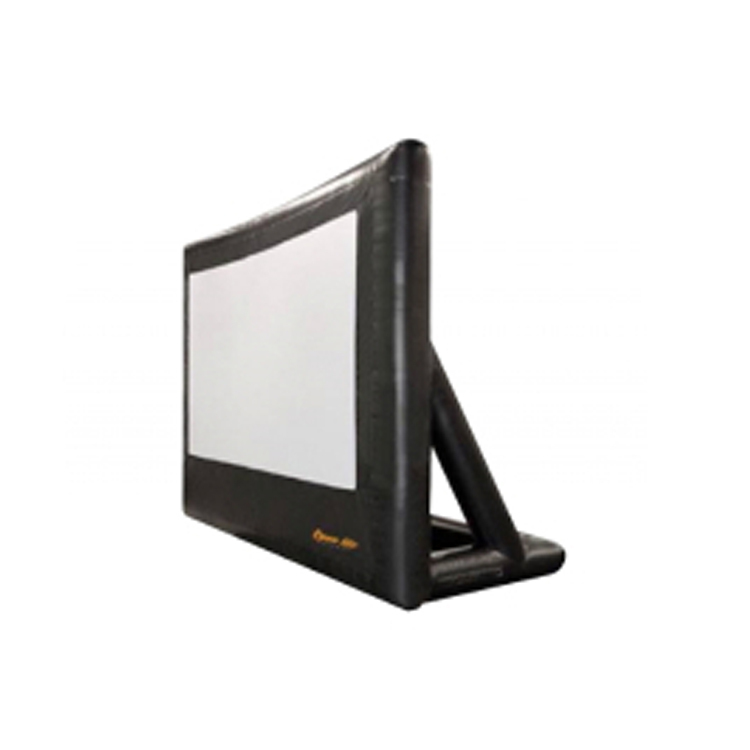 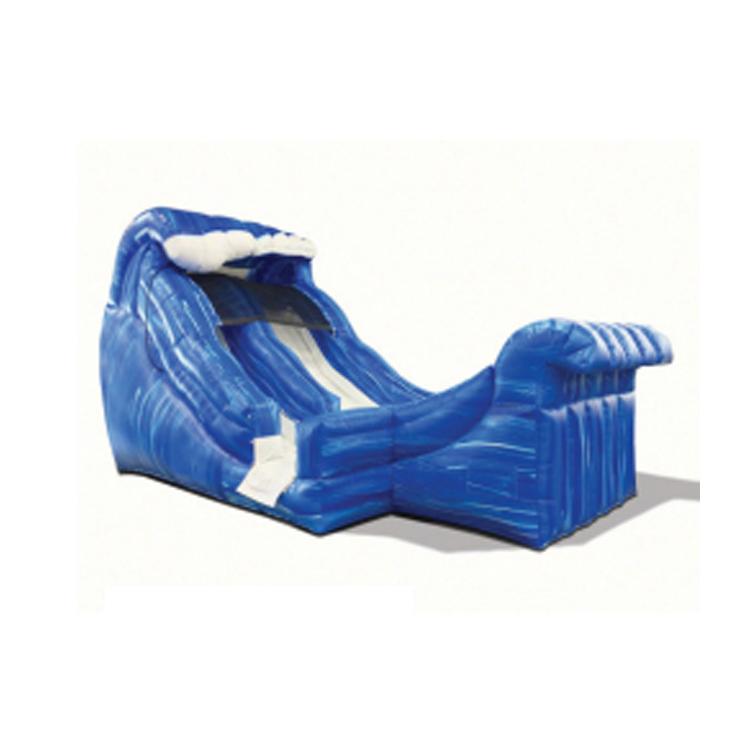 Bounce Pro Inflatables is proud to offer the best bounce house rentals, water slides, obstacle courses, tables, chairs and more that Sand Springs, Oklahoma has to offer. 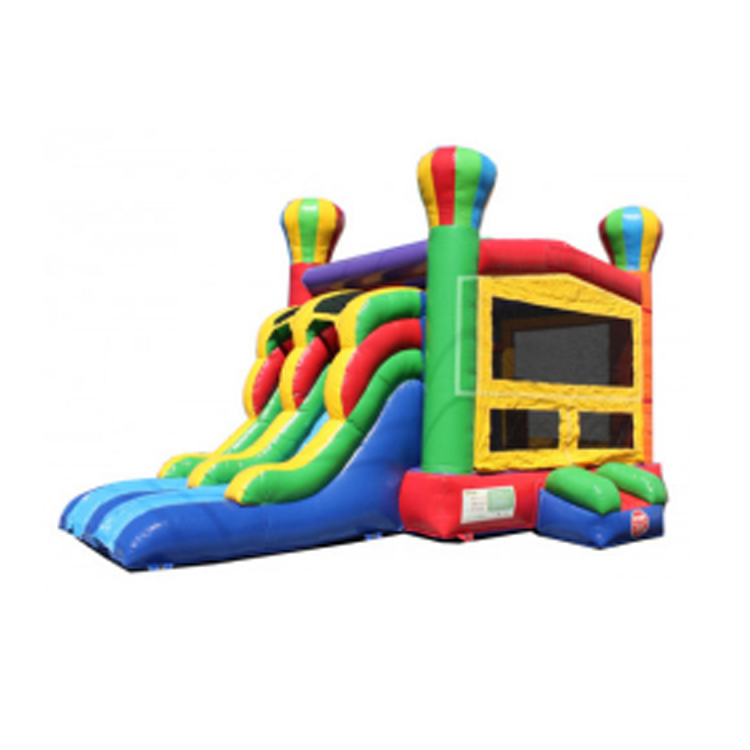 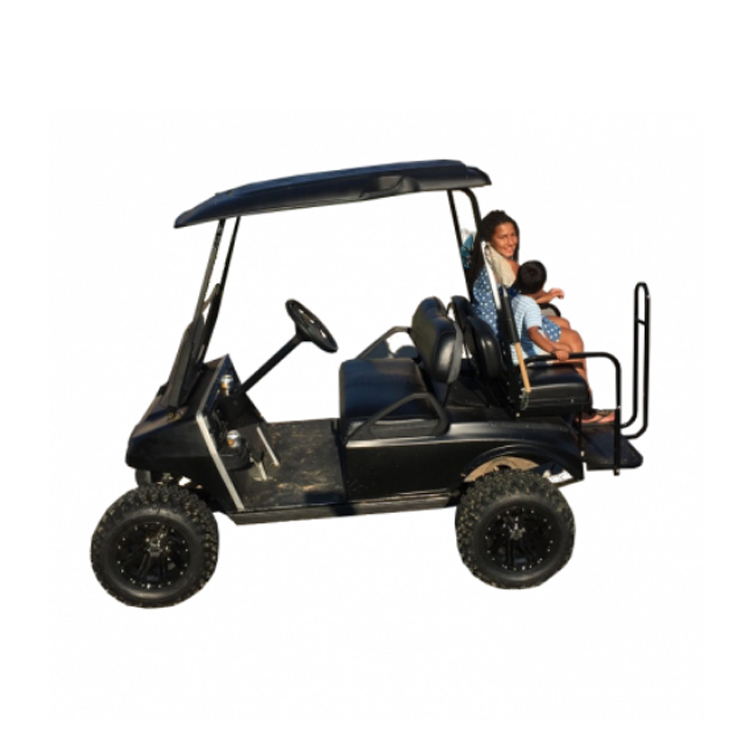 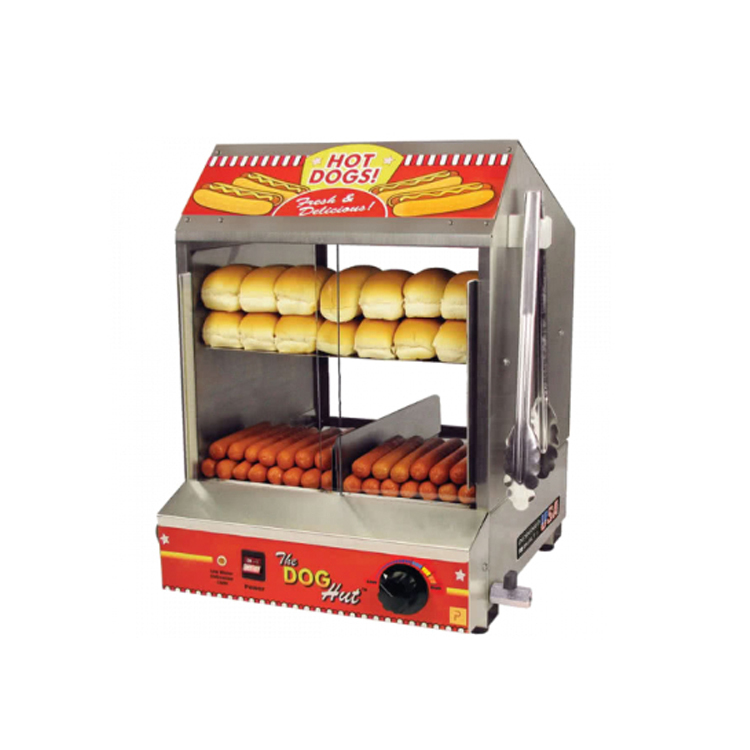 We are a full service event rental company and we can provide everything you need for your next party or event. 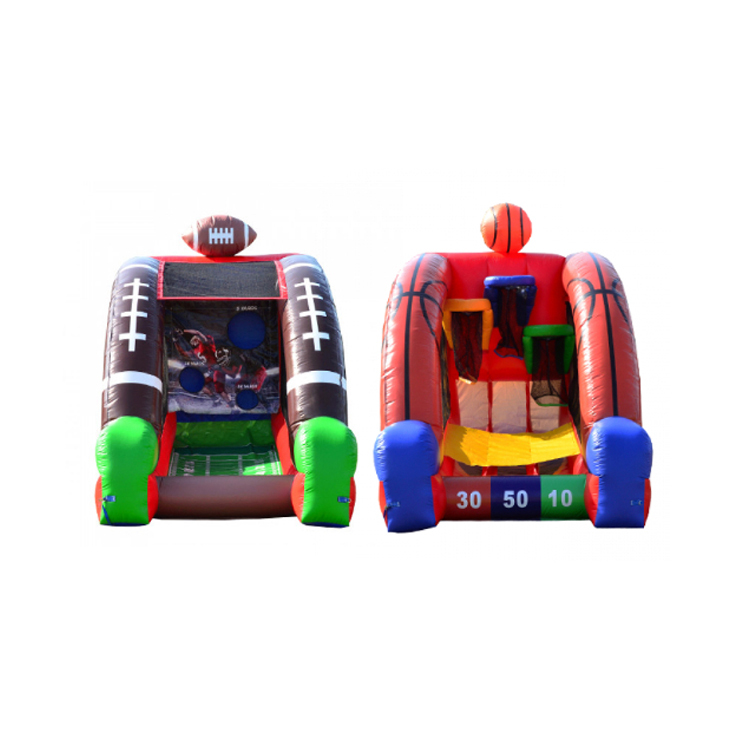 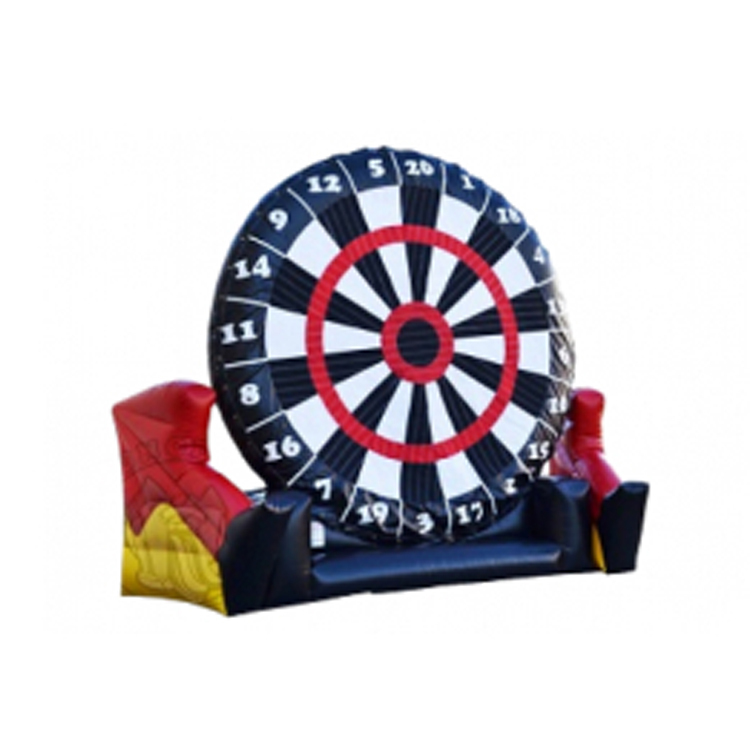 Whether you are having a school field day, a birthday party, a church picnic or even a wedding, we have a great selection of items to make your event one of a kind. 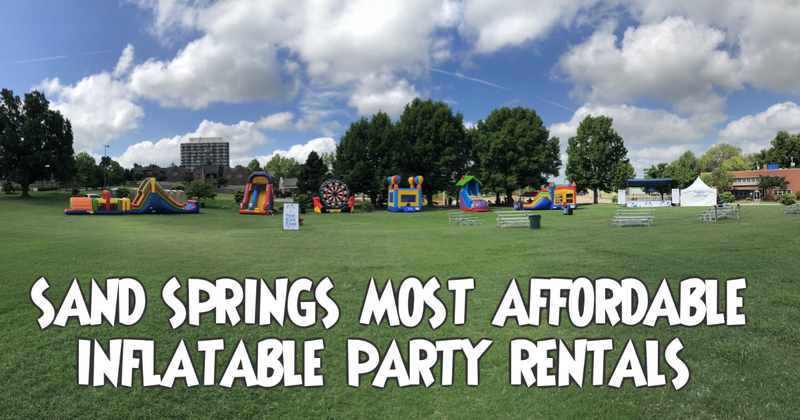 We have provided services to several schools, homes and businesses in the Sand Springs, Ok area.